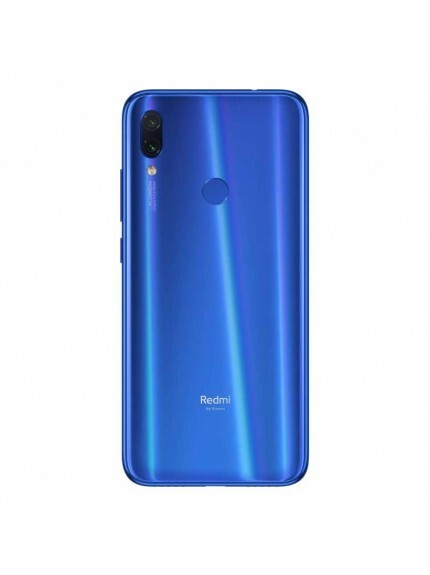 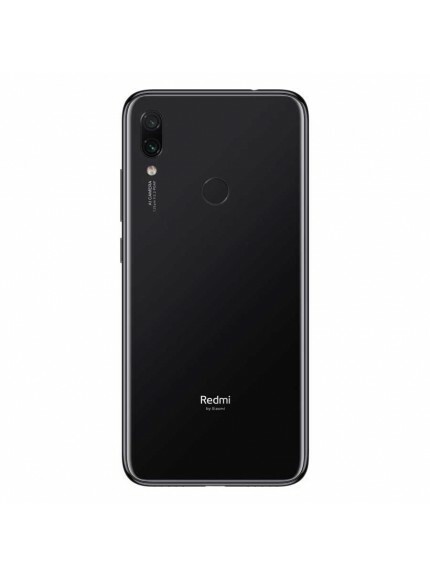 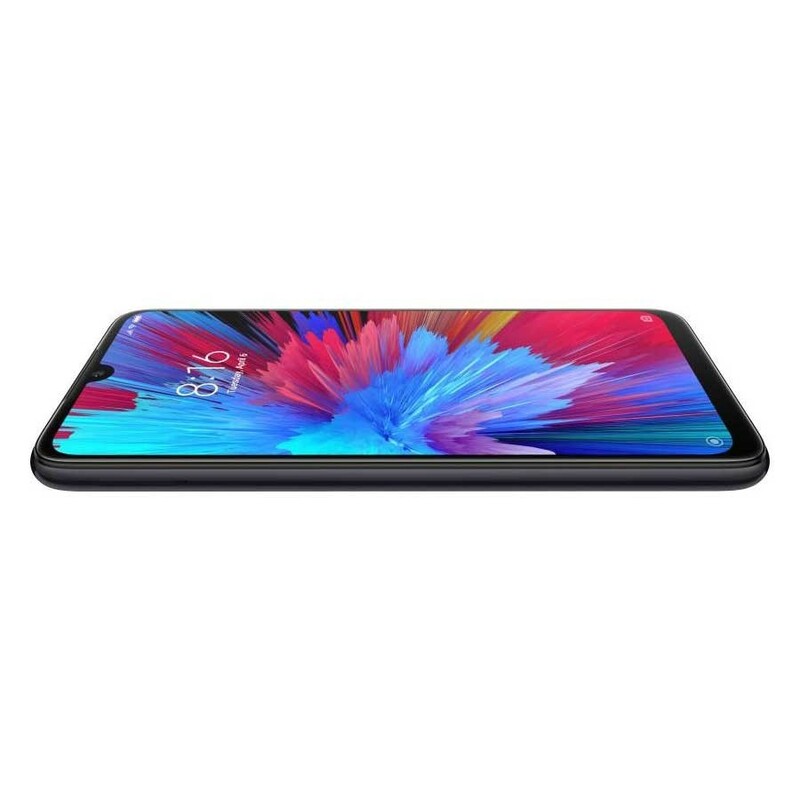 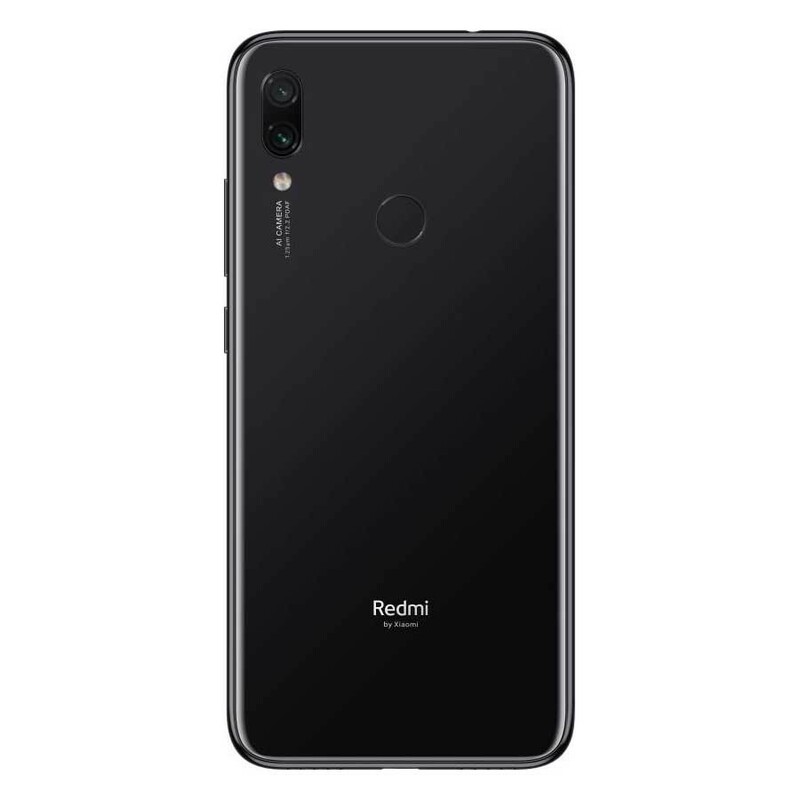 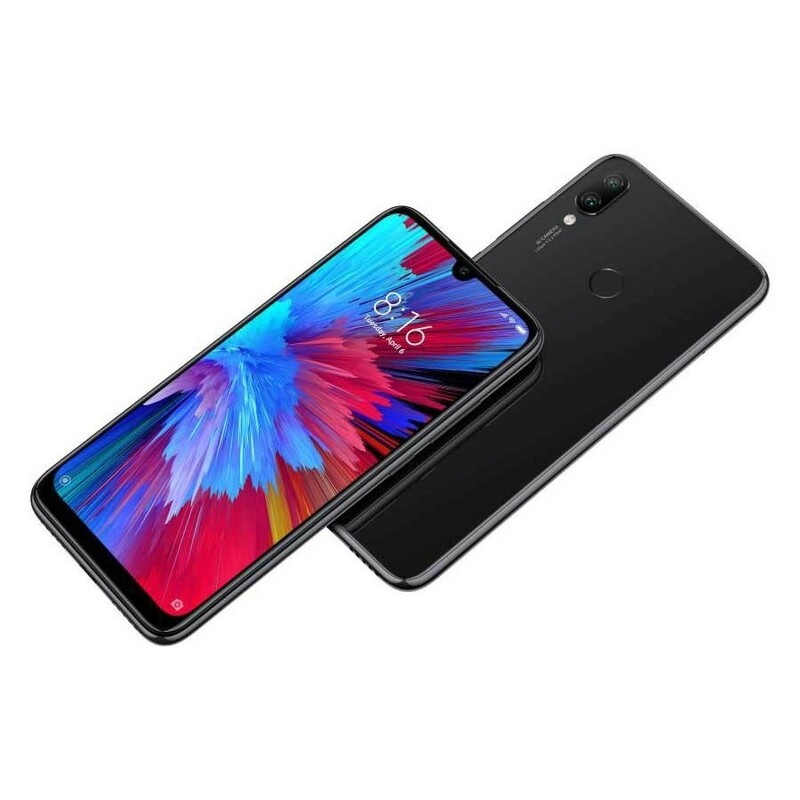 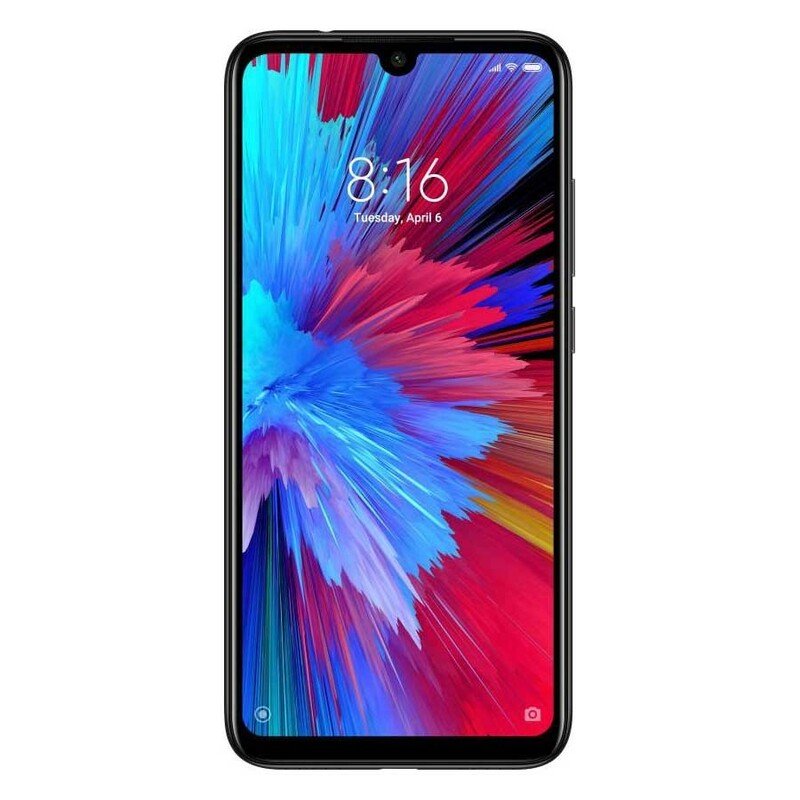 Xiaomi Redmi Note 7 3GB/32GB - Black is a Dual SIM smartphone with 19.5:9 ratio IPS LCD display with capacitive touchscreen. 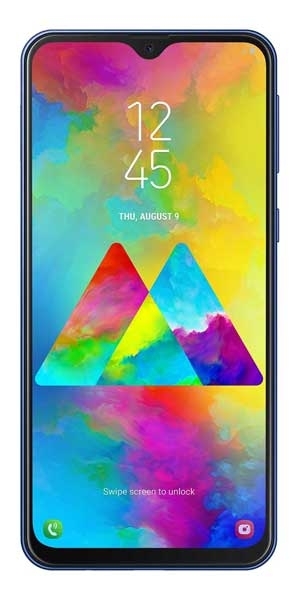 It is 6.3" in screen size with 1080 x 2340 pixels and 409 PPI density. 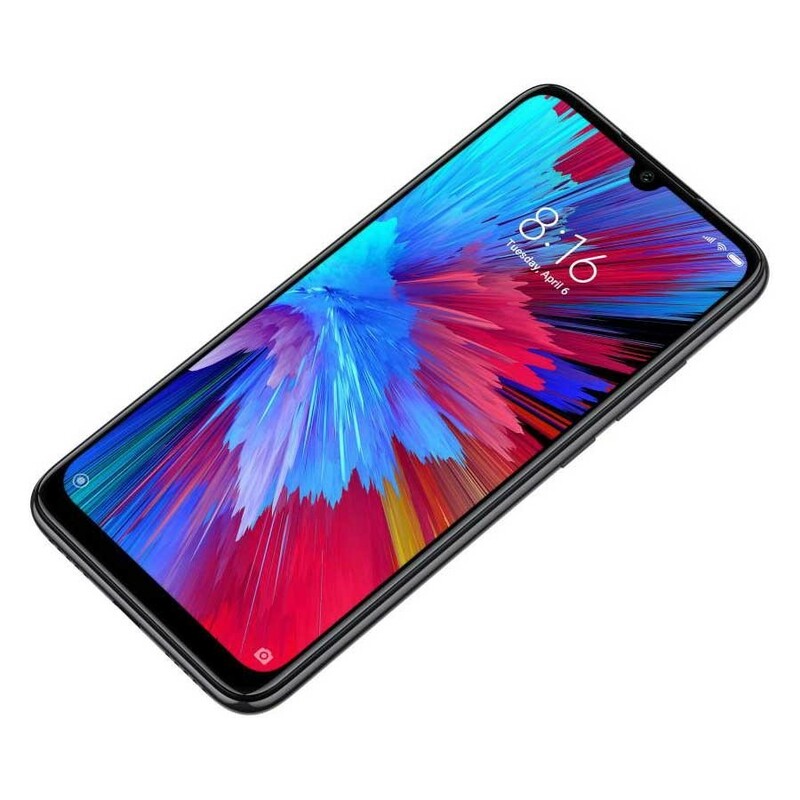 It is 159.2 x 75.2 x 8.1 mm and weighs 186g. 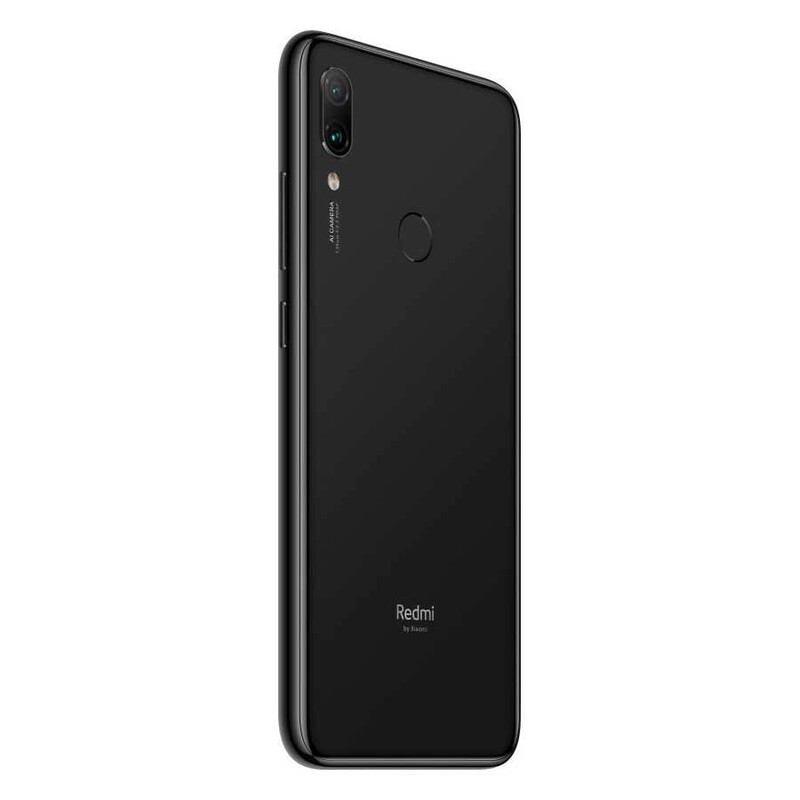 This smartphone runs on Android 9.0 Pie OS. 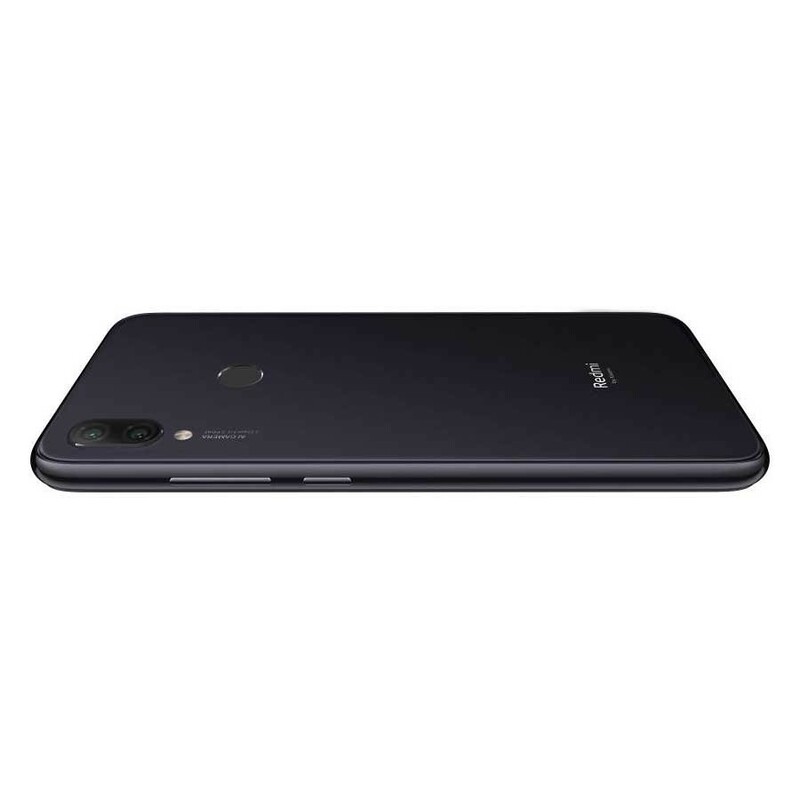 It holds Qualcomm Snapdragon 660 AIE Octa-core processor with 2.2GHz and Adreno 512 GPU. 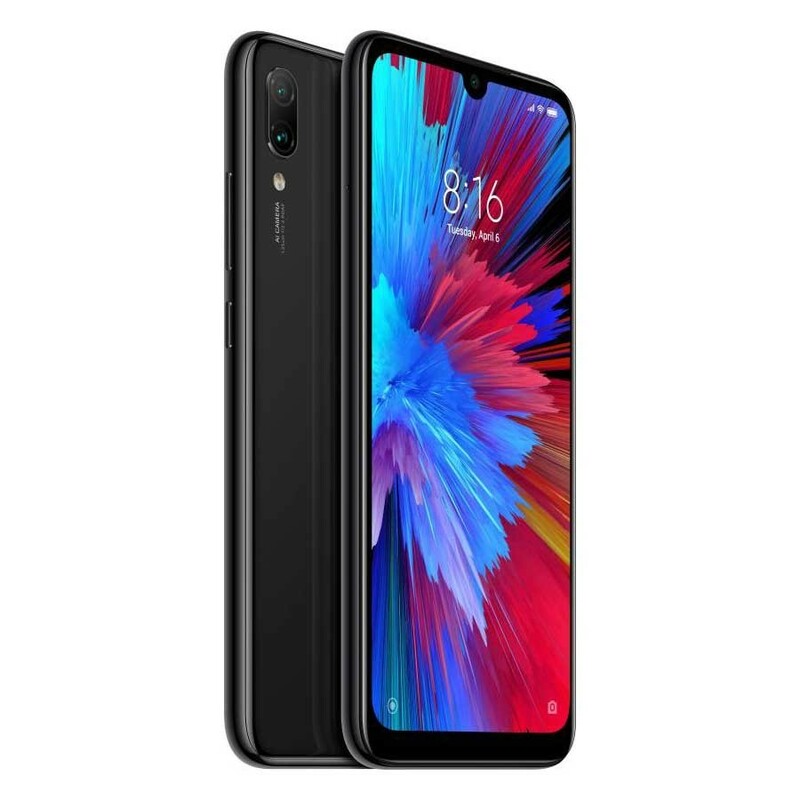 It features a 3GB RAM and 32GB internal memory with dedicated microSD card slot up to 256GB. 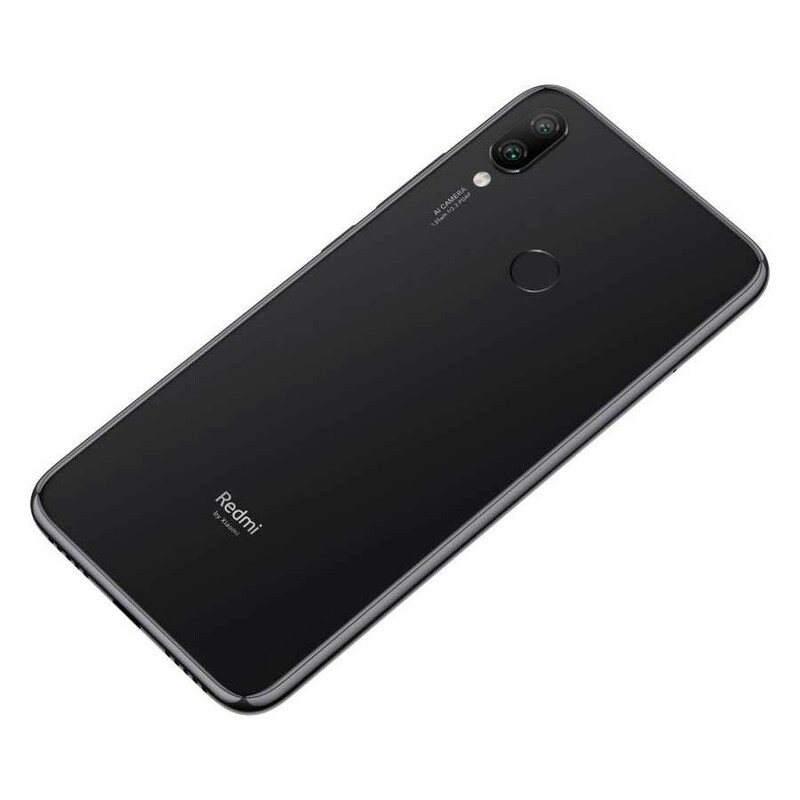 The selfie camera is 13MP f/2.0, ; while rear camera is dual 48MP f/1.8 Samsung GM1 sensor + 5MP f/2.4 cameras; and shoots videos at 1080p@30/60/120fps, (gyro-EIS). 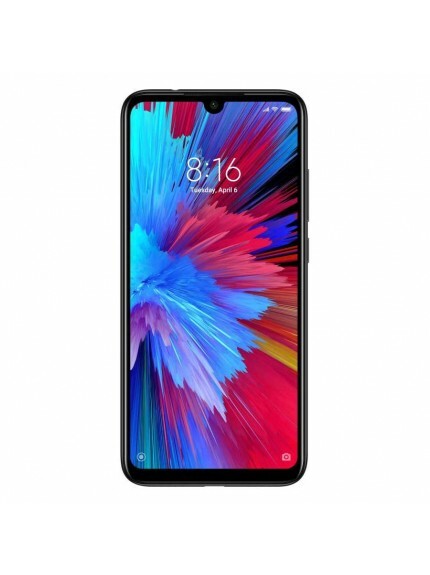 It sports a 4000mAh non-removable Li-Ion battery with USB type-C 2.0 connector. 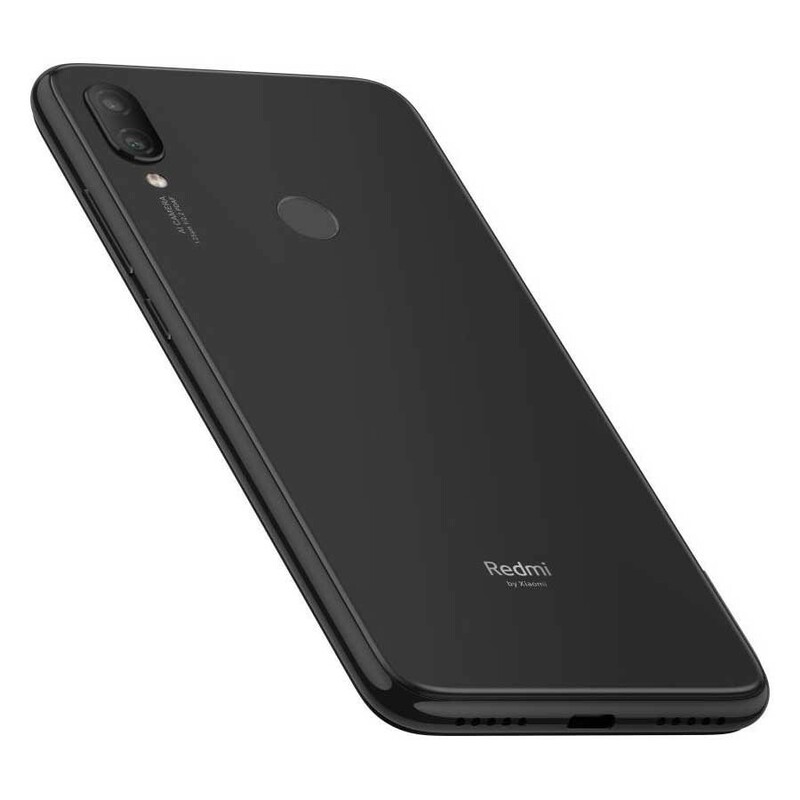 It features: Fingerprint (rear), accelerometer, gyro, proximity, compass, GPS, WiFi, Bluetooth, and LTE.